You can land where you want using hypnosis. 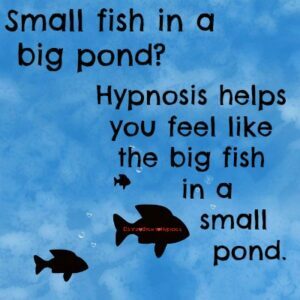 Innovative Visions is not your typical hypnosis center. 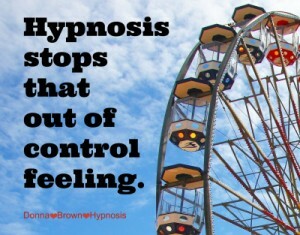 Donna Brown Hypnosis offers a variety of hypnosis and wellness modalities for adults and teens, and helps individuals manage their emotions, behaviors, and fears so that they can be successful in all areas of their life. Donna Brown is a NATH Certified Hypnotist, a Psych K® Facilitator, NLP Practitioner, Theophostic Minister, Access Consciousness Bars and Energetic Facilitator, EFT Coach, Eye Movement Process Manager, and motivational teacher. Donna Brown uses a multitude of techniques in the office to help you become THAT person. The one you always wanted to be. I wonder if you will be surprised to discover… instead of using will power and discipline, you can bypass your conscious mind, access your sub-conscious and reprogram your mind to create long-lasting changes. The changes you desire! If you want to Stop Smoking, Lose Weight, Relieve Stress and Anxiety or Manage Pain, release fear, build confidence, end procrastination, or learn how to manage your emotions, hypnosis can help. Donna Brown helps everyday people with everyday problems. Including Relationship problems. Call 915-549-1755 today. Hypnosis allows you to gain a better understanding about your past so you can perform differently in the present and future. And, it can be used to simply feel better. 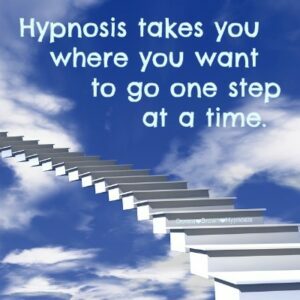 Stop that anxious, stressed, out-of-control feeling with hypnosis. 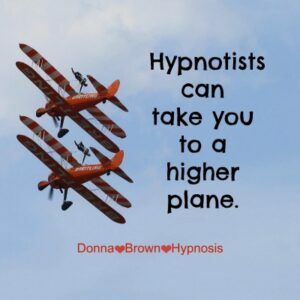 Donna Brown Hypnosis uses the latest methods and scientific advances that are highly effective. You can begin to discover a quick and reliable way to create a permanent change after each visit. To download our FREE MP3 “Getting Out of a Rut”, follow this link to our Products and MP3’s page. You might be surprised to find that hypnosis has been approved as an effective modality for treatment by the AMERICAN MEDICAL ASSOCIATION since 1958.